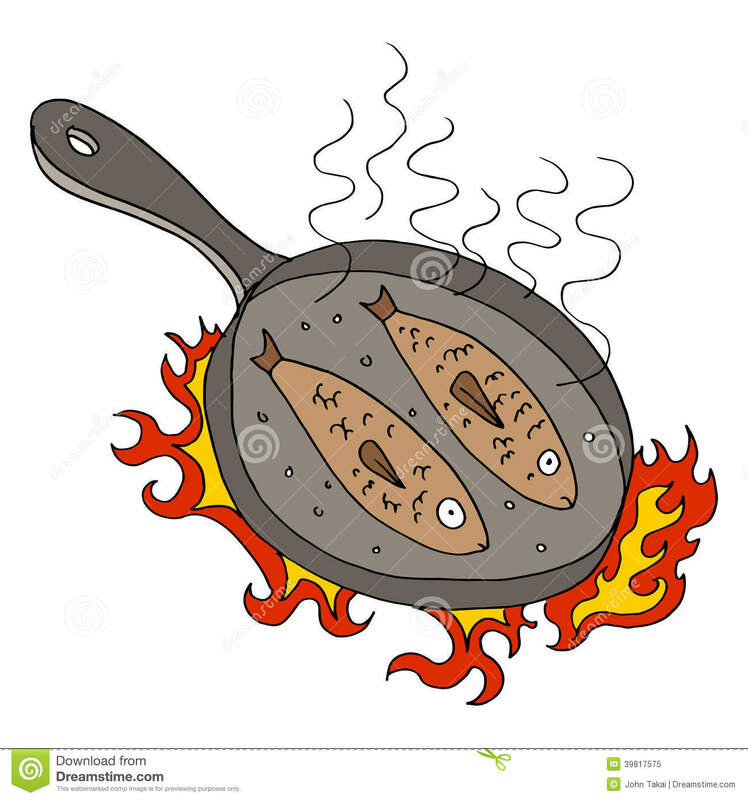 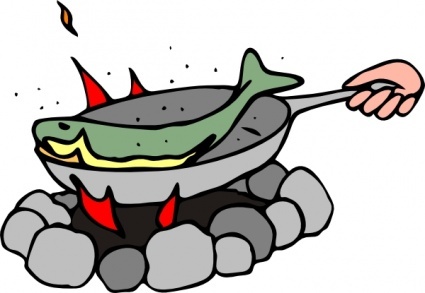 Fried Fish - An image of fish being fried. 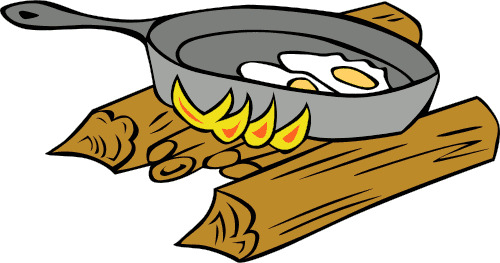 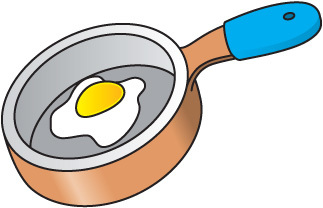 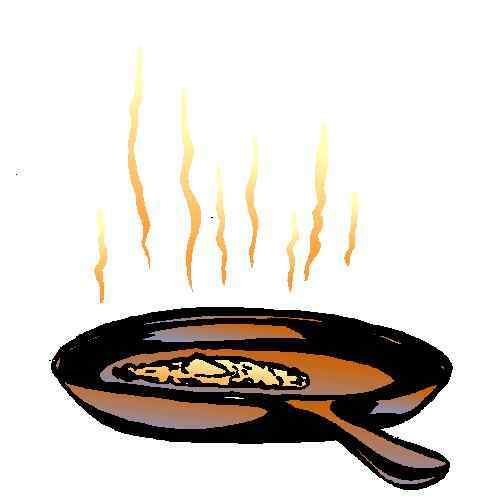 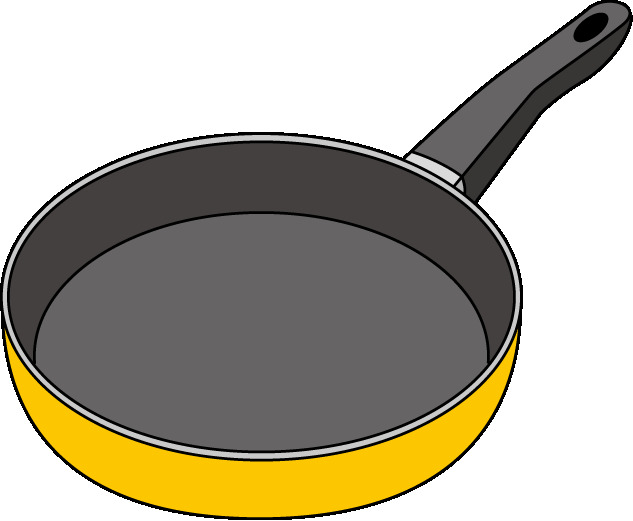 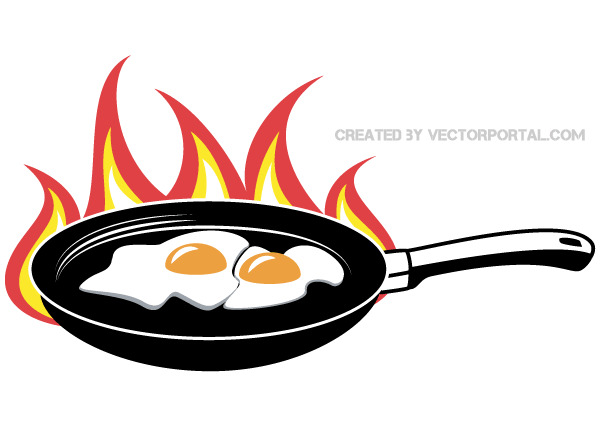 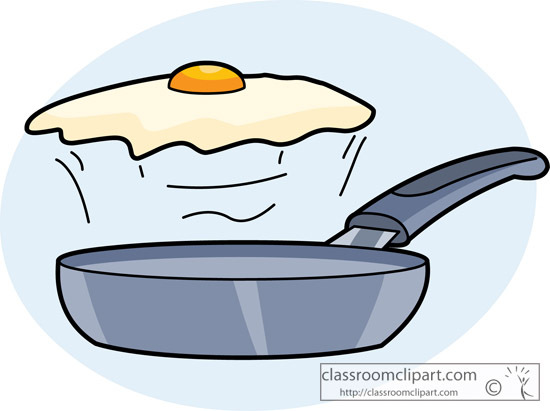 Fried Eggs on Frying Pan . 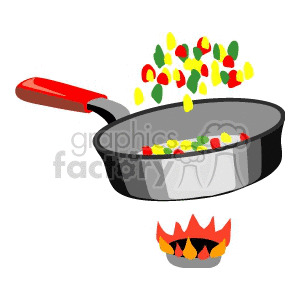 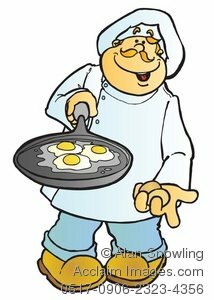 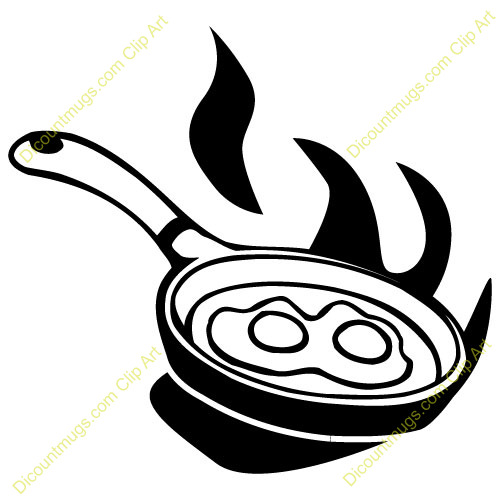 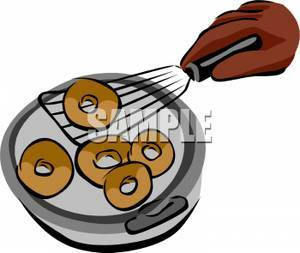 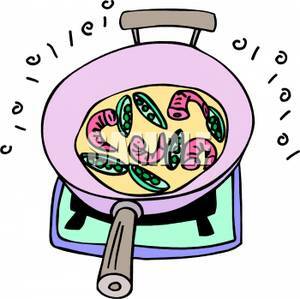 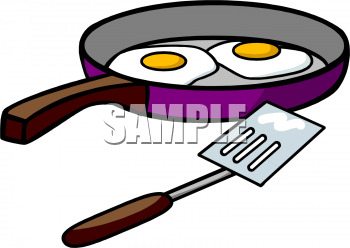 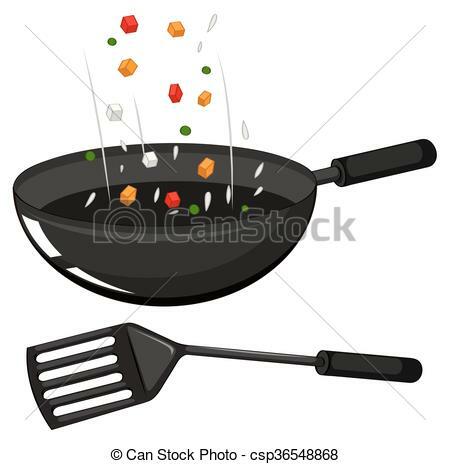 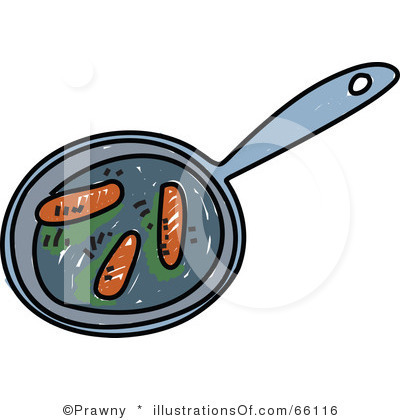 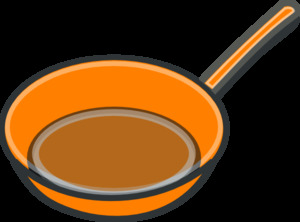 Clipart Illustration of Chef . 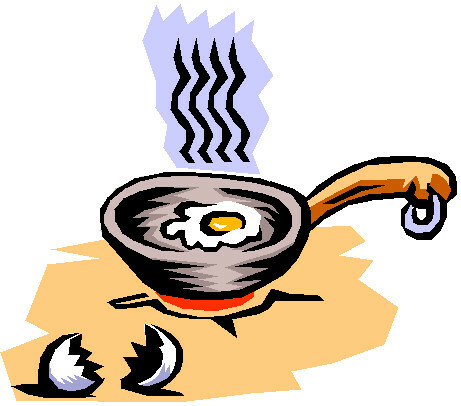 V.24.1.7 Page loaded in 0.1495 seconds.